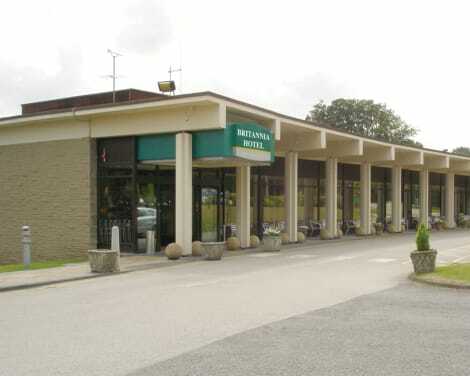 A short drive from Leeds and Bradford city centres, the 3-star Britannia Leeds Bradford Airport Hotel is modern and packed with great features, with picturesque views across the Yorkshire Dales. On site there’s a health club, a spa with a pool, and a relaxed brasserie restaurant. Great for social events and business meetings, there’s also a fully equipped conference centre, and rooms are defined by cosy décor with TVs. As an extra convenient touch, pets are welcome. lastminute.com has a fantastic range of hotels in Bramhope, with everything from cheap hotels to luxurious five star accommodation available. We like to live up to our last minute name so remember you can book any one of our excellent Bramhope hotels up until midnight and stay the same night.